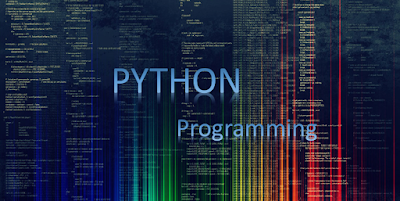 Python is a scripting language that is interpreted at runtime, meaning the code is read line by line, eliminating the need for resource hungry compilers as you would require in languages such as C and C++. Running codes line by line means any errors in the syntax or code will only be flagged when the program executes that line unlike compilers, where the error will be flagged before the program is executed. Head over to https://www.python.org/ and access downloads. If you have a 64-bit system, it is advisable to install this instead of the 32-bit version as you may experience program crashes while using some higher functionalities. Browse through and download the latest version bearing in mind that new versions of Python 2 are still being released, codes of which not compatible with the latest Python 3. Once you have downloaded the installer, launch it and select to install for all users, ensuring you change the install directory to C:\Python\Python37 and click Next till the installation progresses to finish. The installation should complete in a few minutes with notification of special thanks to Mark Hammond, the windows expert who worked so hard and shared his knowledge to make Python for Windows evolve from the DOS platform. Click Start > All Programs > Locate Python 3.7 folder and inspect the components you have just installed. Navigate Advanced system settings > Advanced tab in System Properties > Environment Variables > System Variables > Highlight Path > New > Variable name: Path > Variable value: C:\YourInstallationPath > OK and exit. Writing code in Python requires tools known as Integrated Development Environments, which interprets the command we type into the console. Many IDEs exist such as Eclipse and Visual Studio Code however, we can also use the default tool known as IDLE from our Python 3.7 installation. Let’s go ahead and write our first program by printing ‘Hello World’ to screen. - Python is cross-platform and works on different operating systems like Windows, Linux, Mac and Raspberry Pi. - Python has a simple syntax similar to the English Language. - Python runs on an interpreter system, meaning that code can be executed as soon as it is written. This makes prototyping very quick. 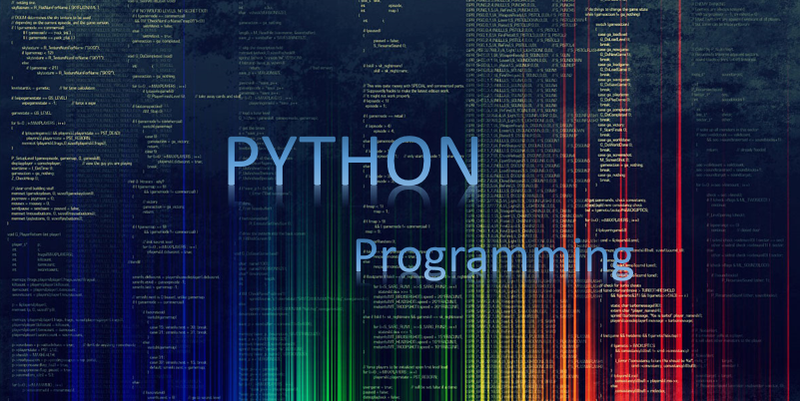 - Compared to other programming languages, Python allows developers to write programs with fewer lines of code. - Python can be procedural, object-oriented or functional in its execution. Python was designed with readability in mind, and has similarities to the English language with some influence from mathematics. The language uses new lines to complete a command, as opposed to other programming languages like C++ that use semicolons or parentheses. Python relies on indentation, using whitespace, to define scope; such as the scope of loops, functions and classes, as opposed to other programming languages that use curly-brackets for this purpose. Its free and open source for Windows, Linux and Mac with integrated Git, debugging and numerous extensions available to install and configure. 1. Select and download the Visual Studio Code installer of your choice, launch and Click Next. 2. Check the radio button to add a shortcut to desktop, add VS Code installation to PATH and the folder path for the software files. Click next and install when ready. 3. The installation should complete after a few minutes and you may restart your computer. Once your VS Code program is launched, you will find five tabs to the left; Explorer lets you open folders and files to edit code, Search tab lets you lookup specific phrases and files, Source control tab can be used for Git integration or version controlling, Debug tab is used for running and troubleshooting any problems with your code and the final tab is used to install Extensions, a task we shall perform shortly to integrate Python with Visual Studio Code editor. Click the extensions tab and search for Python to discover a host of results from various publishers. Select the option published by Microsoft and install. Click Reload to relaunch the program with your new python extension. From here, click VS Code explorer > create a folder on desktop called Python > create a new file named hello.py > proceed to write your ‘Hello World’ program, selecting your local python installation as the code interpreter. If you run into any errors, ensure that VS Code is set to use your current Python installation as an interpreter. Check the path for Settings.JSON if you run into debug errors trying to run your programs. We hope you found this article useful for initial Python set-up, with Visual Studio Code integration to get you started on your programming journey.